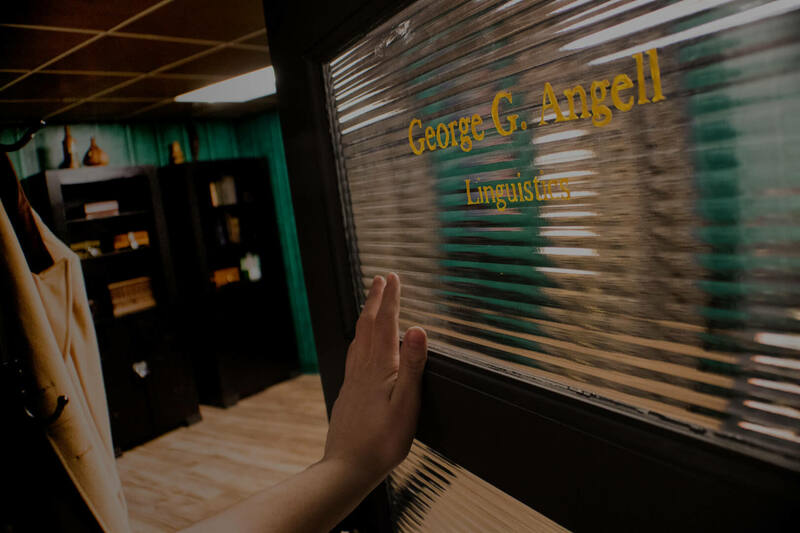 You may have seen escape games featured on a reality TV show or in a movie, but now you can experience the fun in person! Each of our escape games has a different theme to explore, with different puzzles, riddles & mysteries to solve. Search the room to locate clues that will help you solve them and win the game. It’s up to you to work together with your team to solve the mystery and escape before time runs out! Can you make it, or will you be defeated by the clever Puzzlemaster? Experience the fun and excitement with your family and friends! 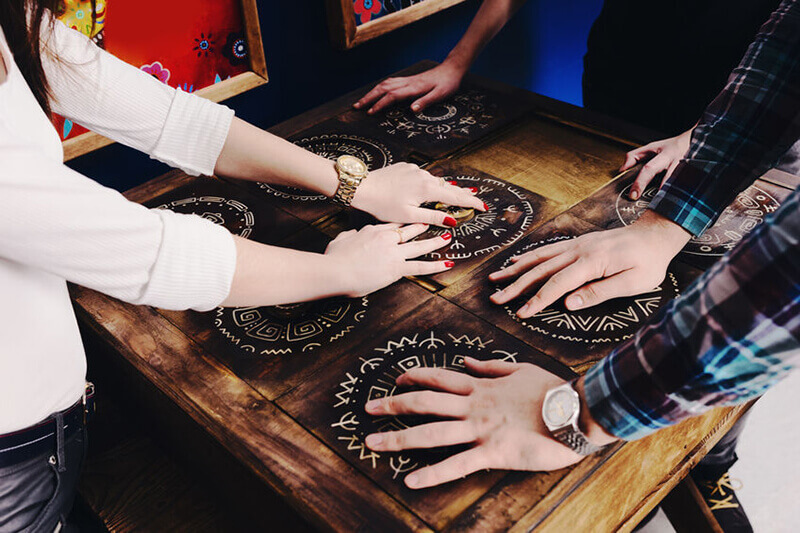 Step into a real life escape room and put your puzzle-solving skills to the test! Make your next function one they'll be talking about for weeks! Our puzzles promote teamwork and enhance problem-solving skills! My friends and I went for one of the cold case rooms on July 21, with plans to get dinner after. It was so awesome, we actually arranged to do the Janus room after dinner on the same day! The crew was super helpful and gracious, and the whole experience was incredibly fun! I would absolutely go again. My family and I (7 of us all together) went to Live Action Escapes last night, and we had a great time. A lot more interactive than other escape rooms that I’ve done. It was the perfect blend of challenging yet doable, and once you finish you’ll be pumped to do another room. I love this place! I’ve been a few times with different groups of people and we always have a great time. The rooms are very well thought out and challenging (but not too challenging that they’re unsolvable). I can’t wait to come back! It’s time to plan an event they won’t soon forget. Instead of the same boring team building exercises, bring your team to Live Action Escapes and boost morale while also learning valuable lessons in communication, problem-solving, and critical thinking. Your team will thank you! And if it’s your special day, why not bring your friends and family to Live Action Escapes to celebrate? There’s simply no better way to create a unique and unforgettable memory than working together to escape one of our immersive puzzle rooms! You can rent the whole location or just a single escape room for your birthday celebration or Bachelor / Bachelorette party. Interested in planning your event with us? Are you ready for a great escape experience? Have you played one of our escape rooms lately? If so, click here to view your team’s pictures! Become A Live Action Escapes V.I.P.